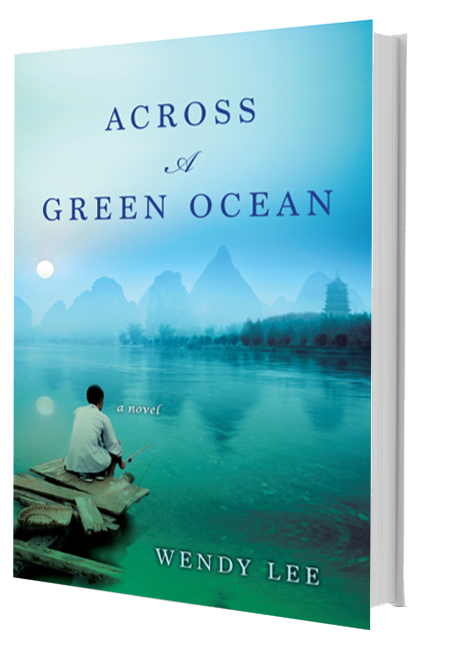 When Michael finds a letter to his father from a long-ago friend, he impulsively travels to China in the hopes of learning more about a man he never really knew. In this rapidly modernizing country he begins to understand his father’s decisions, including one whose repercussions can be felt into the present day. Meanwhile, on the other side of the world, Ling and Emily question their own choices, trying to forge a path that bends toward new loves and fresh beginnings.